Coquitlam Family Chiropractic is here to help every member of our community live a long, happy and healthy life, naturally. We welcome everyone, from kids to adults, to experience what we do. 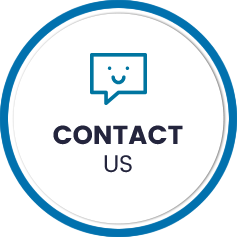 Contact our practice today to learn more about what we can do for you! Do you feel held back by pain, illness, fatigue or a lack of mobility? What would be possible if your health were to return? At Coquitlam Family Chiropractic, we're dedicated to helping you rediscover the things you love with natural health care. 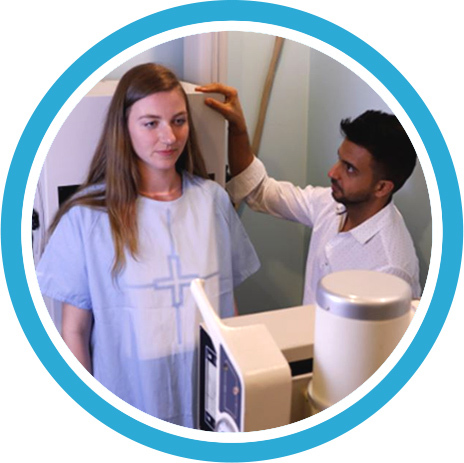 Coquitlam Chiropractor Dr. Ali Amiri provides the results you want that will help you achieve your dreams and goals. Our friendly team is committed to creating not just a healing centre but an entire community where you’ll find the support and encouragement you need to improve your overall well-being. 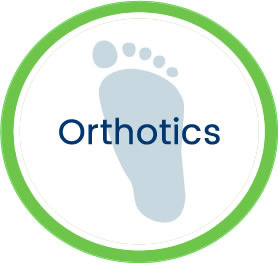 Most people initially visit us because they’re experiencing discomfort. 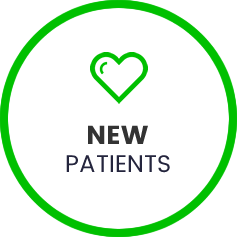 We’re happy to address that, and once you experience what it’s like to have more energy, sleep better and do the things you love, you’ll probably want to continue seeing us for periodic checkups. 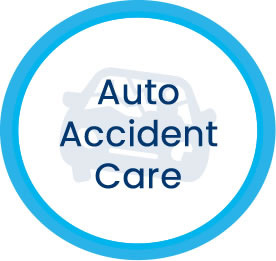 The choice is yours, and we’re here to assist you in any way we can. 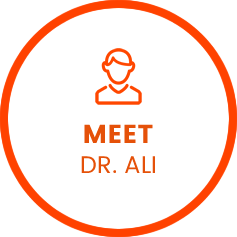 Dr. Ali focuses on structural correction with chiropractic care to ensure that your spine is in proper alignment. The rest of the body can then operate at its full capacity, and you can take charge of your health. You’ll have your hope restored and gain the tools you need to make the changes you want in your life. 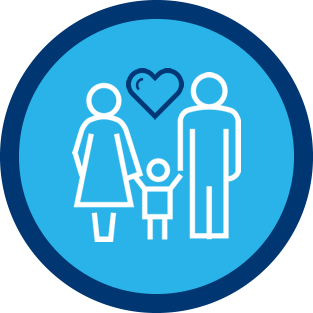 Our mission is to help families in our community to live a long, happy, healthy life, naturally. We enjoy the privilege of helping you along your health journey, and welcome babies, children and expecting moms, too. 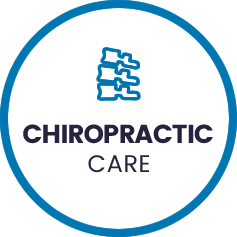 We’ve had many of the same patients since we opened years ago who feel that chiropractic has been an incredible blessing in their life and love to tell their friends and family about us. Find out what makes us different by contacting our team to book your time! We offer same-day appointments and have early or late opening times for your convenience.